The main feature of the week’s last session at Athinon Avenue was very low trading volume – aside from prearranged packages – with a few buyers taking the benchmark’s weekly gains to almost 4 percent. The Athens Exchange (ATHEX) general index ended at 643.42 points, adding just 0.43 percent to Thursday’s 640.67 points. On a weekly basis it improved 3.88 percent. The large-cap FTSE-25 index expanded 0.46 percent to 1,700.29 points and mid-caps rose 1.08 percent. 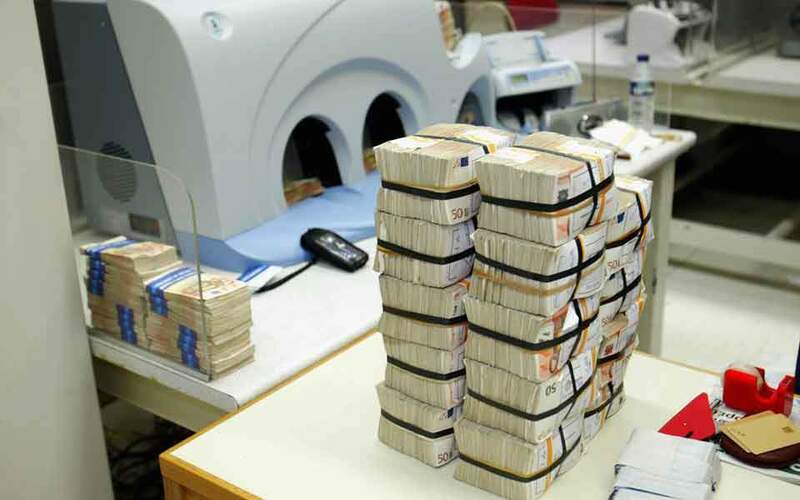 Banks declined 1.45 percent, as Piraeus shrank 4.26 percent, National dropped 2.79 percent, Eurobank conceded 1.17 percent and Alpha slipped 0.47 percent. The positive quarterly results issued on Thursday helped Hellenic Petroleum jump 5.03 percent on Friday. 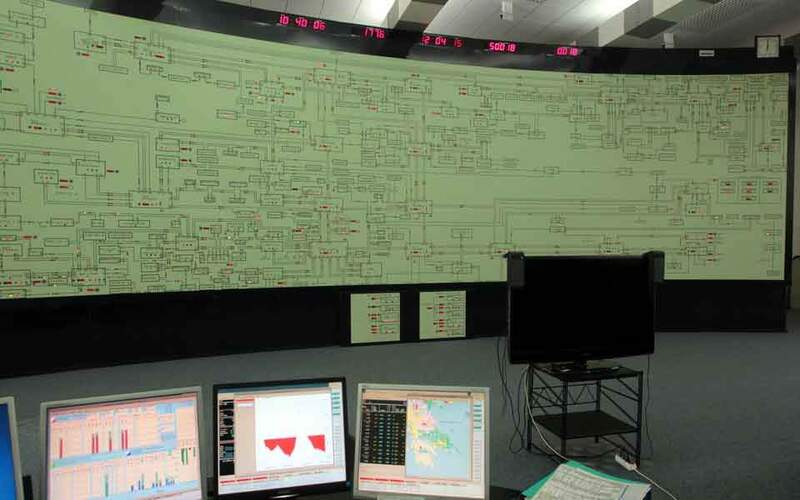 Likewise OTE telecoms added 2.25 percent. In total 46 stocks reported gains, 32 sustained losses and 30 stayed put. 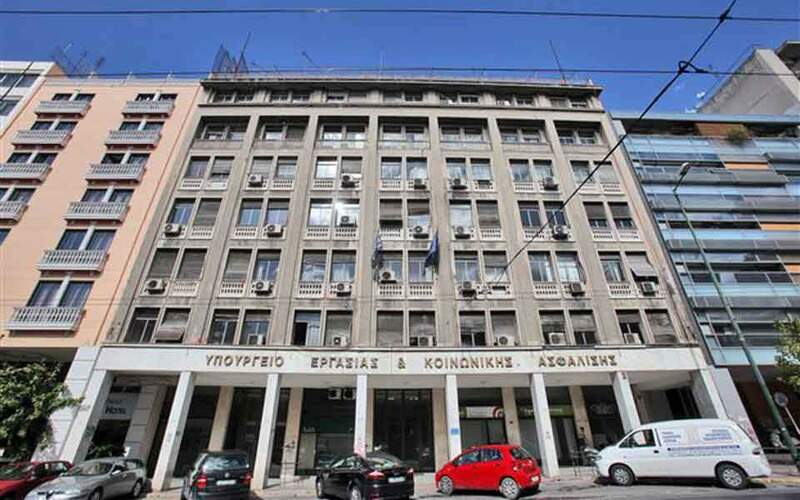 Turnover amounted to 226.2 million euros, but 204.4 million of that concerned the transaction of Hygeia group shares, as a 70.38 percent stake was passed from Marfin Investment Group to Hellenic Healthcare, which belongs to CVC Capital. 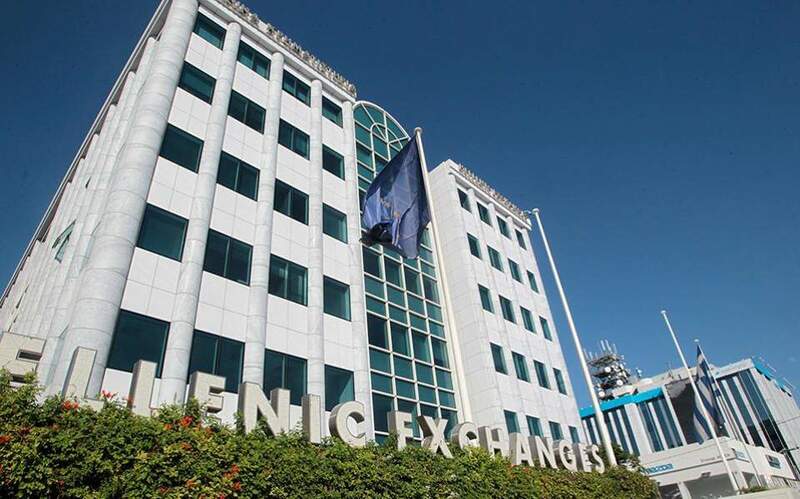 In Nicosia the Cyprus Stock Exchange general index decreased 0.25 percent to close at 67.23 points.